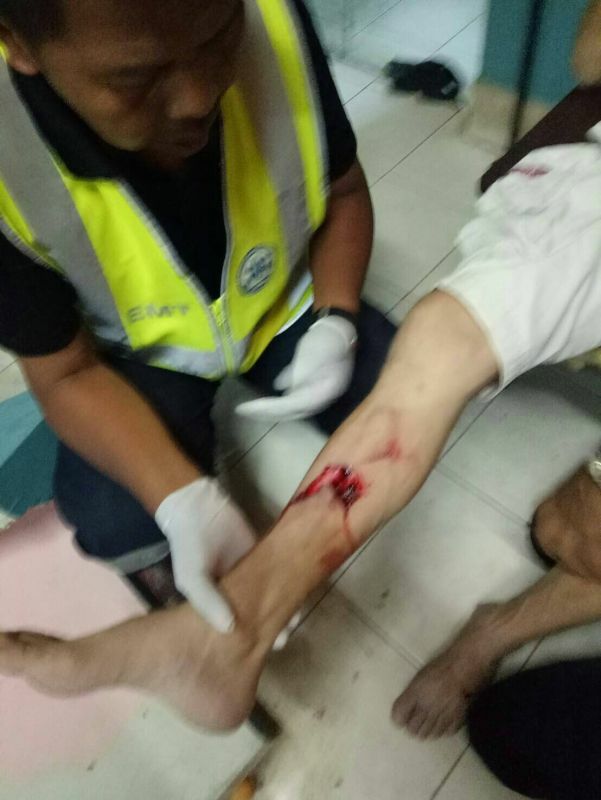 PHUKET: A 56-year-old Portuguese man sustained an injury to his leg yesterday when a concrete partition wall in his property collapsed on top of him. Police believe poor building standards are what caused the wall to collapse. 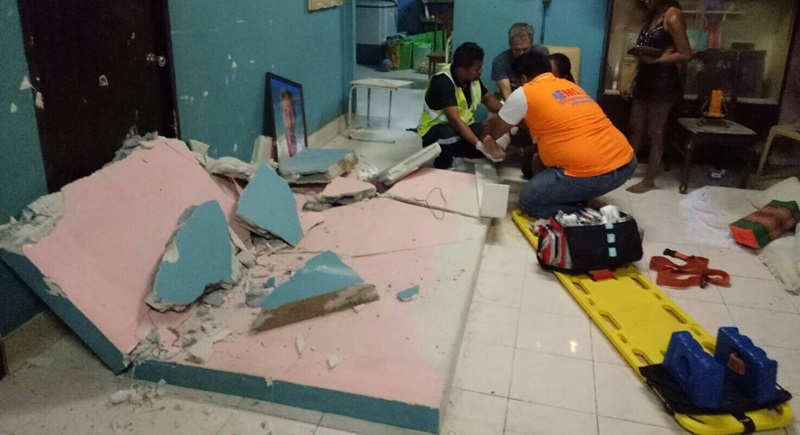 At 7:17pm yesterday (Feb 19), Chalong Police were informed that a wall in a house near the Rawai Health Promoting Hospital had collapsed leaving a foreign man injured. Police arrived at the scene, a house in Moo 2, Rawai, together with Rawai rescue workers to find a concrete partition about 3.5 metres tall collapsed on the floor. Nearby was 56-year-old Mr Abel Eduardo from Portugal with a large gash on his right shin and scratches to his head. Mr Eduardo was taken to Dibuk Hospital for treatment for his injuries. From their initial investigation, police believe that poor building standards are what caused the wall to collapse, however, they will investigate further to find if this is the true cause.